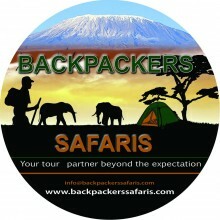 Backpackers Safaris is Africa specialist tour operator based in Arusha Tanzania. 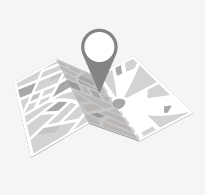 We are totally committed to our work and we go an extra mile making sure our clients get the best while on their holidays. 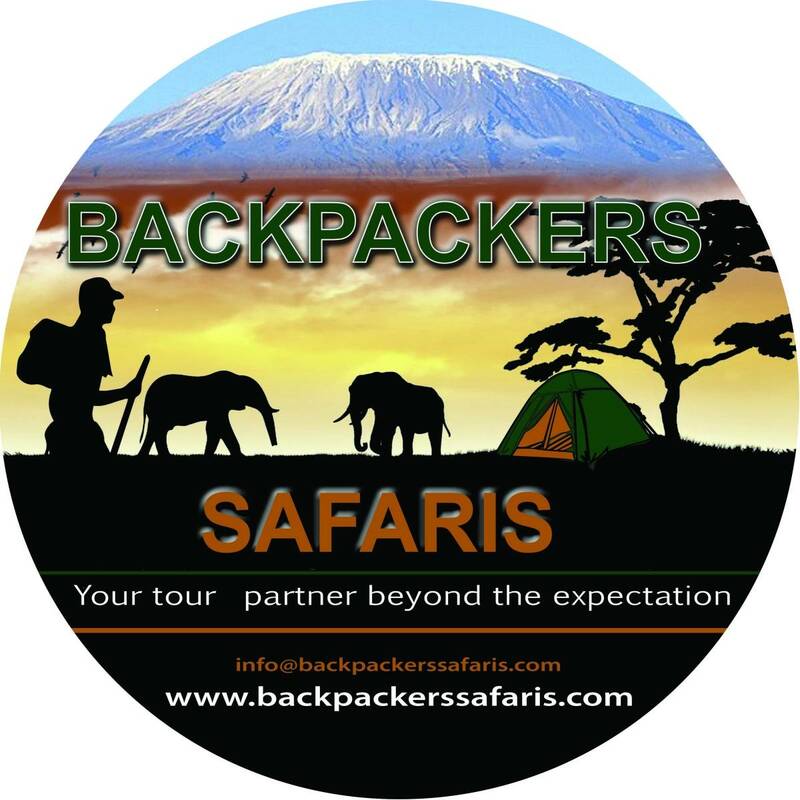 Backpackers Safaris is a unique tour and Travel Company committed to excellent service and guaranteed customer satisfaction.